Holiday show - Senior Elite/Company dancers- we need you at CLHS at 10:30 ready to go to rehearse the opening and closing numbers. *We will NOT be rehearsing competition dances at the holiday show now. Assistants/Mentors/Jr. 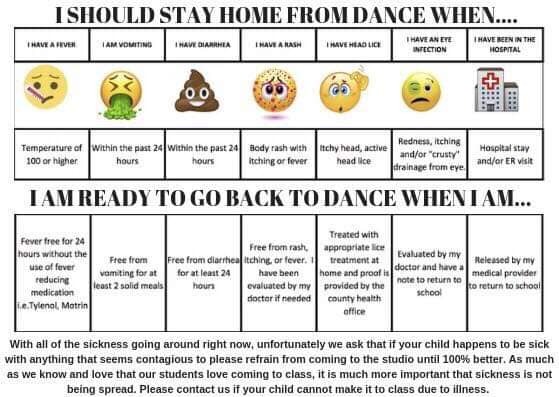 Assistants - Please have your dancer read the following info if they are an assistant. These are the expectations for the Holiday show.